Join us on the 29th floor for sky-high cocktails each evening. There's no better view of this mystical city. Sichuan capital Chengdu been called the “San Francisco of China” and local in-house Navigator Joanna will happily help you discover why. From our base in the heart of its buzzing entertainment district, you can explore the cultural highlights of the city —both old and new — just minutes from your doorstep. At the hotel, enjoy the incredible city views as you sip a cocktail at our 29th floor bar, then have a meal at Wanli Restaurant, serving some of the finest Cantonese and Sichuan dishes in town. If you’re here on business, we’ve got seven club floors for all your working needs. Brace yourself for fire-spitting and face-changing acts, among amazing performing arts that reflect the traditional Sichuan culture. 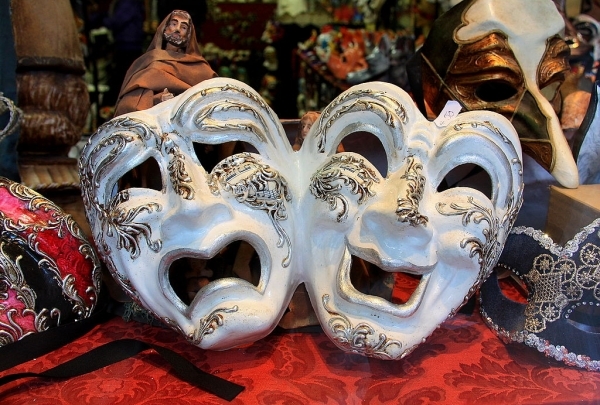 Experience ancient Chinese performing arts at the Jinjiang Theatre. This state-of-the-art venue, located in the heart of the city, features excellent acoustics and lighting, as well as auditorium seating. It is home to the famous Sichuan Opera that hosts myriad cultural programs throughout the year. Marvel at traditional bian lian or face-changing productions, hand-shadow shows, and Erhu musical performances, as well as daring fire-spitting, oil-lamp juggling, and knife-throwing acts. For expats and locals who want a taste of authentic American grub, this eatery is the real deal. Named after the owners' two dogs, The Lazy Pug's quirky, friendly ambiance will make you feel right at home. They set out to recreate an American dining experience, and they succeeded. On the menu, you'll find classics like burgers and chicken strips. Behind the bar, bartenders whip up tasty cocktails to go with your dinner. 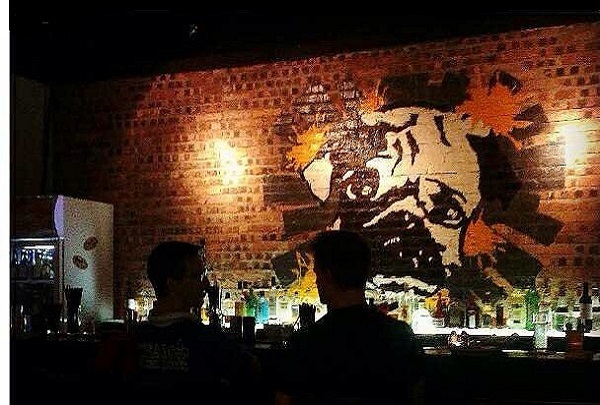 The decor is fun and colorful, with a graffiti-style mural of a pug gracing one of the brick walls. Famous international brands have shops at this center. This is a 200,000 square meters mixed use project at the intersection of Hongxing Road and Dacisi Road, at the heart of the city's bustling business district. IFS is home to brands like LV, Prada, Dolce & Gabbana, Salvatore Ferregamo, Valentino, Armani, A&F and Lane Crawford. 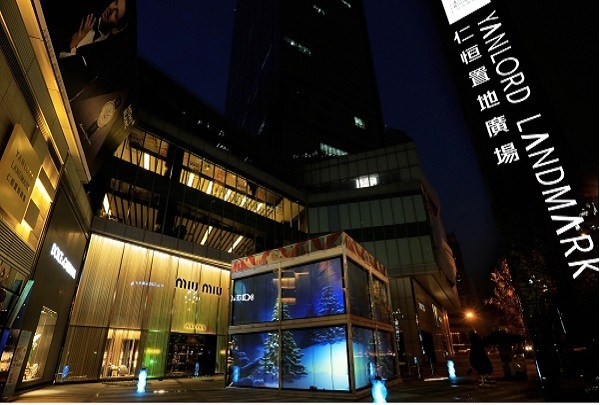 Chengdu luxury shopping just got raised to a whole new level. A restaurant serving authentic American cuisine. Peter’s serves Tex-Mex style food and specializes in giant hamburgers along with fajitas, burritos, and American breakfast. In recent years Peter’s has boasted their “Mary Moo’s” brand of homemade ice cream. Beer connoisseurs must not miss the Craft Beer Day at this brew pub for flights of home brews as well as German and Belgian imports. The Beer Nest II introduces Chengdu to Europe's traditional beer culture. This upscale bar is a venture by a Belgian national and is the second of its kind in the city. On their list are over 50 types of beer, including ten on tap and imported IPAs, ales and fruit beers. Sample a set of home-brewed craft beer with gourmet pairings like ribs, mussels, fries and burgers. 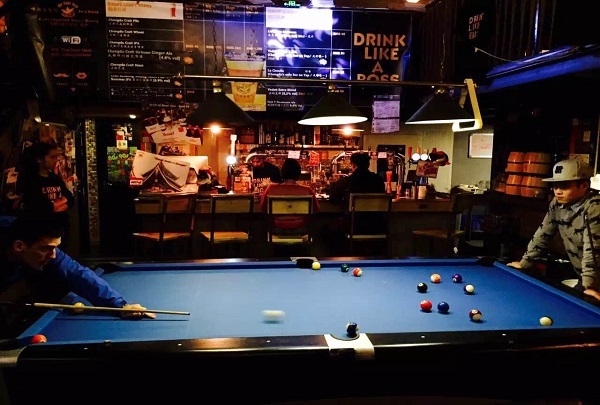 Their selection of wine, whiskey and cocktails are worth a mention, while their daily events like Beer Pong and Retro Night are a big draw among locals and tourists alike. Explore Chinese cuisine like never before at molecular gastronomy sensation Yunmen Emerald Concept Restaurant. 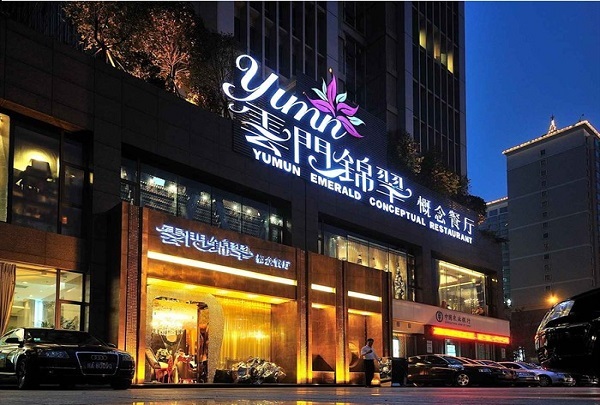 Bringing the high-minded concepts of molecular gastronomy to Chengdu, Yunmen Emerald Concept Restaurant will challenge your conventional notions of traditional Chinese. 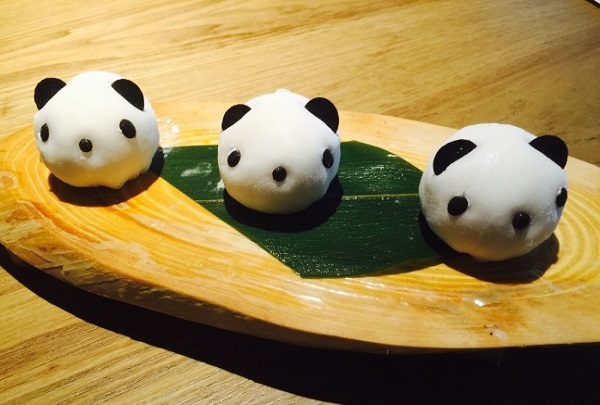 The restaurant is a perfect fit for Chengdu, recently named the 'City of Gastronomy' by UNESCO. Here, cuisine is elevated to art through the use of complex chemical reactions and molecular manipulation. 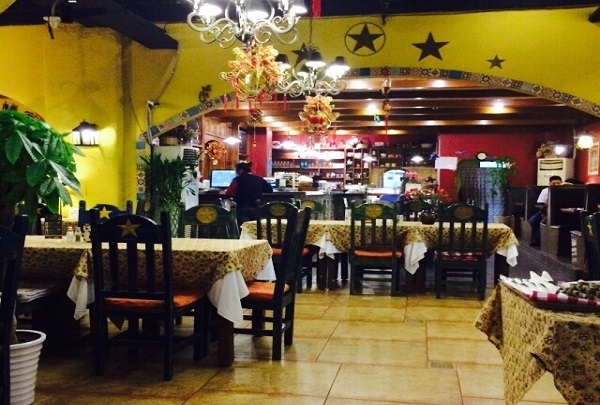 Several regional styles of Chinese cooking are represented on the menu, ranging from Sichuan to Beijing style and even Hunan, though all with unique platings, textures and flavors through some extreme culinary know-how. 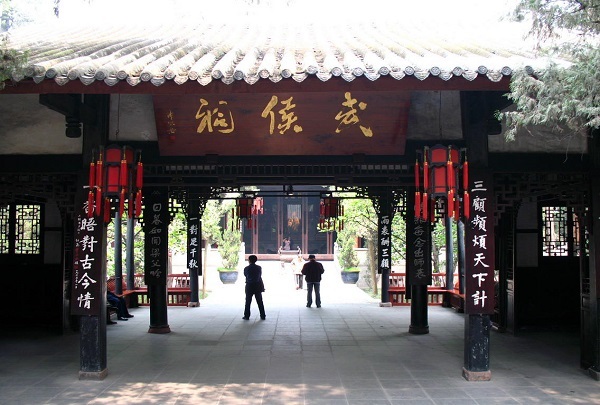 A temple where you can visit the Three Kingdoms. 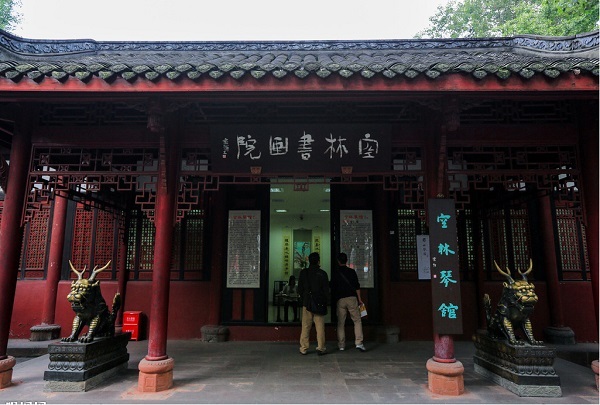 Wu Hou Temple consists of King Liu Bei's mausoleum, halls memorizing Zhuge Liang and other ministers, generals of Kingdom Shu. With its rich cultural accumulation, the shrine has been attracting the public over the past 1780 years and thus has gained a reputation as A Sacred Place of the Three Kingdoms. Yanlord Landmark is committed to attaining high standards of business ethics and corporate governance. The monastery was built during the Sui Dynasty and fell in the flames of war during the Ming Dynasty. Wenshu is the Chinese word for the future Buddha Maitreya, whose presence was felt during the construction of the original temple in the form of a persistent glow. Here you can find a fine cup of green tea and the best vegetarian food in the city. This is one of the few authentic American eateries in Western China. It’s well loved and comes highly recommended. Redbeard Burgers uses USA imported Red Label chuck and sirloin beef that is ground fresh daily, along with homemade brioche buns. All of their condiments and sauces are made in house as well, including even the pickles. Additionally, Redbeard features weekly specials, homemade desserts, and weekly specials like beer battered onion rings and french fries made from scratch. 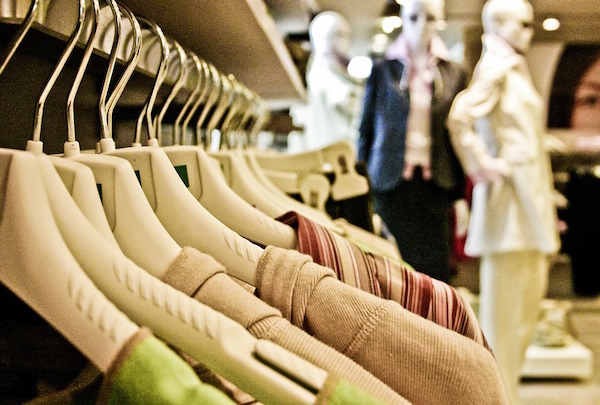 This conveniently accessible retail center features a mix of high-end brands. This retail center includes a quality culinary line-up with popular restaurants like Din Tai Fung, Blue Frog, Element Fresh, Vinoteca, Let's Seafood, The Temple Cafe and Wagas. Palace Cinema and Ole's Supermarket are also located here. 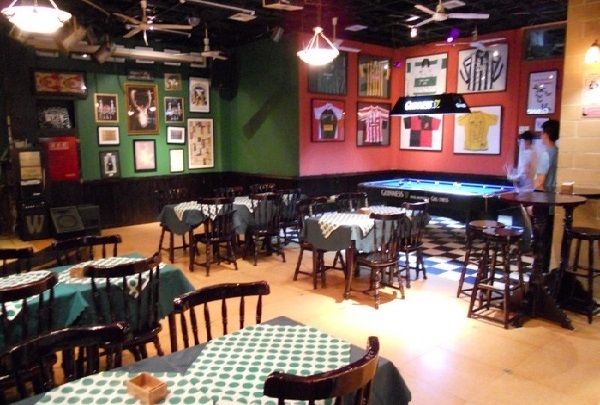 Enjoy Guinness pints and a lively pub atmosphere in this Chengdu Irish pub. There's nothing like the comfort of a familiar Irish Pub, whether you're a visitor or a local to Chengdu. Definitively western, Shamrock has everything it could need to give you that classic pub experience, from live music to seemingly endless streams of Guinness pouring from the taps. It's not all Irish though; a familiar selection of Chinese beers and liquors. True to form, this pub offers up a tasty selection food, albeit a bit bigger than standard pub fare, with burgers, pizzas, sandwiches and more on the menu. 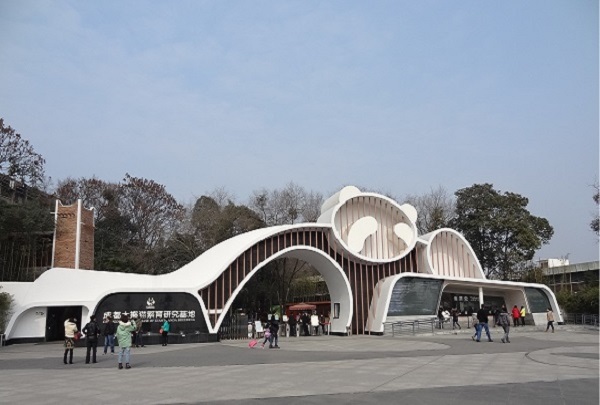 The largest panda research base in Chengdu. The giant panda is a beloved and precious animal, and is also a symbol of peace and friendship. Panda base is one of the country's largest panda research centers, and also the closest to the Central District of Chengdu. 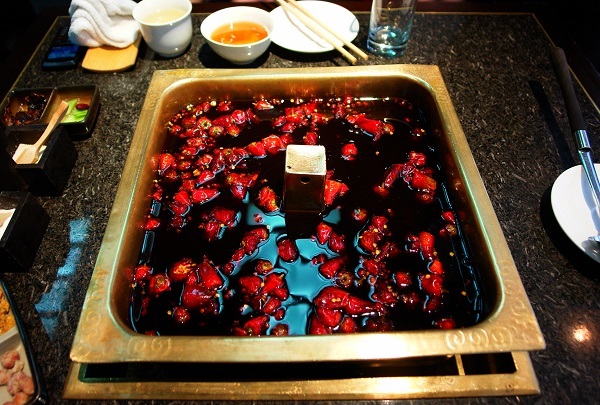 Huan Cheng Lao Ma is one of the most famous hotpot restaurants in Chengdu. This is one of the most luxurious hotpot restaurants in Chengdu. Decorated by mixing modern elements with the traditional culture, it offers hundreds of dishes to diners. With great flavors and ingredients it attracts people from different regions. 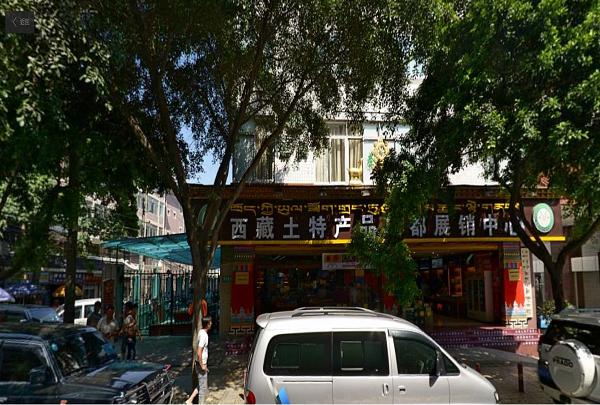 This is a place that sells Tibetan-style ornaments & souvenirs. 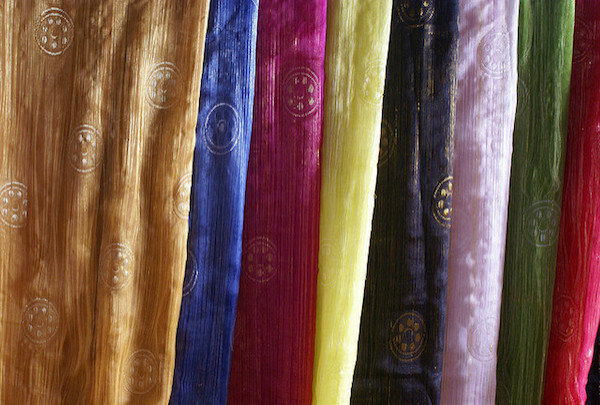 This shop offers unique beaded jewelry items such as highly colorful bracelets and necklaces – including a special variant that is wound around one's head as a distinctive and colorful adornment – tassels, and more traditional jewelry items such as earrings, pendants and bracelets made of gold, silver and copper. 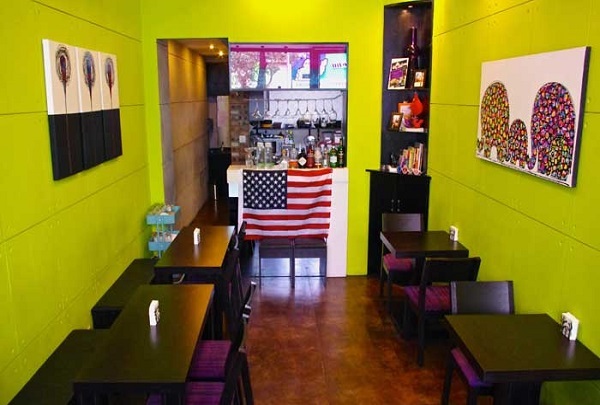 An expat owned and managed bar which is located in a very popular area. Bad Panda has a number of weekly specials, including a daily happy hour with some of the cheapest pints in the city, which is daily from 6-9pm. 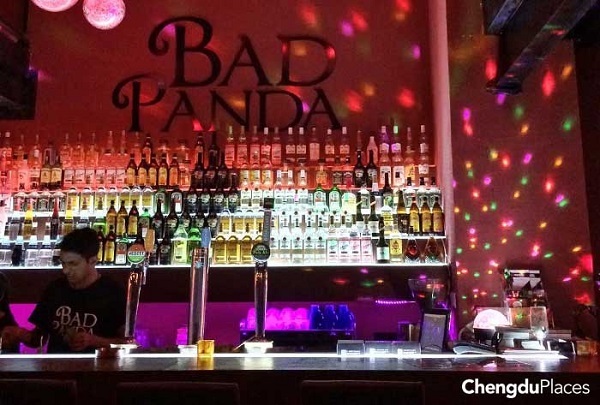 In addition to a wide selection of bottled and draft beers, Bad Panda also has a full bar with a healthy set of cocktails on the menu. A multi-use development that includes shopping and restaurants. 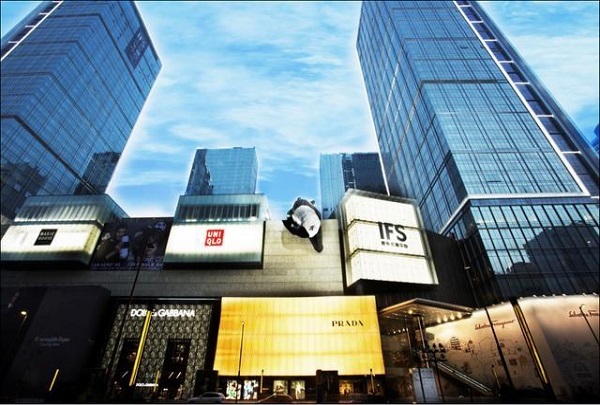 Raffles City is well known for its four-level shopping mall in Chengdu that includes both shopping destinations and great dining options. This was the capital of the ancient Shu Kingdom and dates back to 7th century B.C. 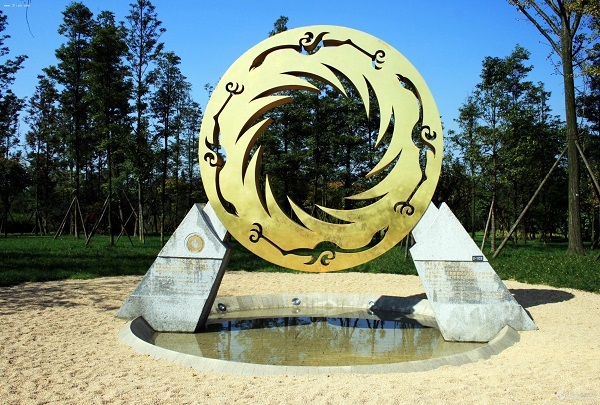 Discovered in China at the beginning of the 21st century, the Jinsha Site was considered one of the most important archaeological finds in 2001. The museum now located on the site teaches visitors about this archeological discovery and the history of the Shu Kingdom. 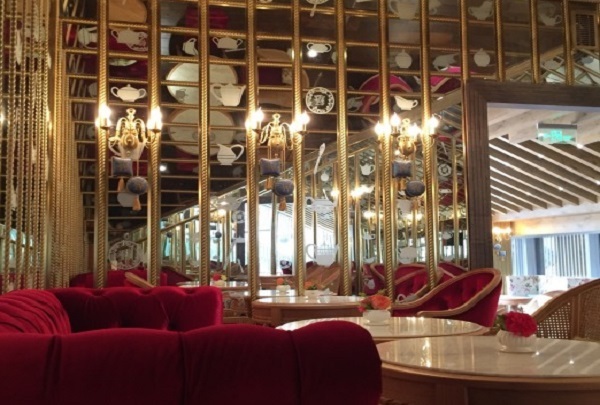 Enjoy your time at this traditional English tea house. Annvita has made locals fall in love with their Victorian-style afternoon tea. It is not only a popular English tea house, but is also a unique tea culture space. One of the largest buildings in the world. The Global center is one of the world's largest single buildings. It is a huge urban complex and includes the new century global center, the new century contemporary art center and the central square. 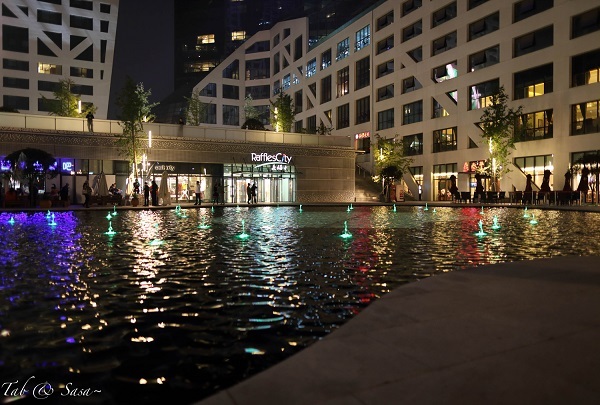 Chengdu is also a paradise for entertainment, shopping, leisure activities and gourmet cuisine. Find everything you need under one roof at this massive shopping center. Nine Square Shopping Center boasts a huge variety of shops all located within the complex. Alongside international brands, you will find many boutiques, spots to grab a bite to eat in, and a large entertainment center. Pick up snack and gifts at this fun shop. You will find this shop in Chengdu's Lan Kwai Fong neighborhood. Stop here for all of your shopping needs, including snacks and gifts. 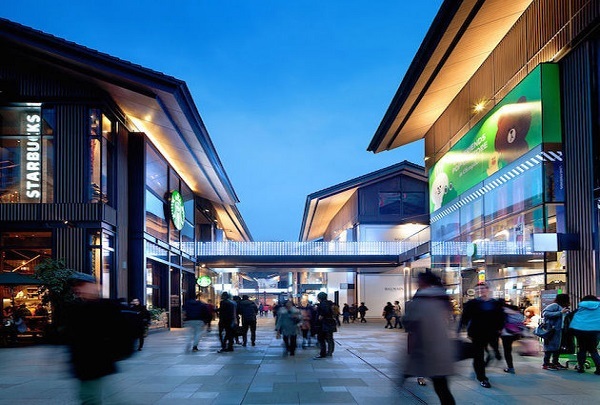 Explore this large shopping mall. You will find all of your favorite stores in this massive shopping complex, including Versace, Polo, and Ralph Lauren. The hotel is hosting guests in The R Lounge for a complimentary punch drink from 7p.m. to 8p.m. !